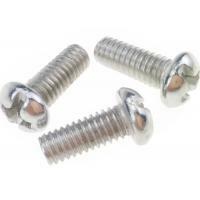 Micro screws are for the precise equipments , they are high accuracy and small volume and the sizes usually is below M 2.0 ( thread diameter ) and the length is below 4.0 mm , they are widely used to precise electronic products . 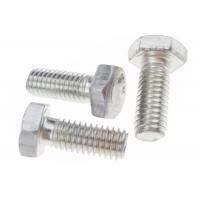 Stainless steel : SUS 201 , SUS303 , SUS 304 ,SUS 316 , SUS 416 ,SUS 430. 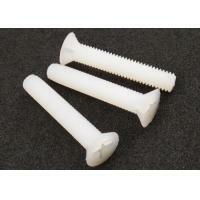 Most popular finish and various colors for choice . The resistance of rust is good and eco-friendly . 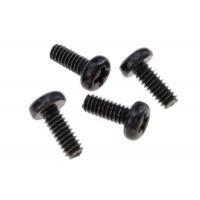 The surface of the screws more bright and harden and the performance of screws will be improved . 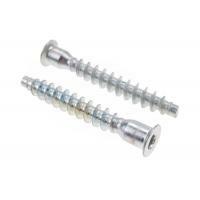 Most stainless steel screws will be polished to improve glossiness and a tiny corrosion resistance . 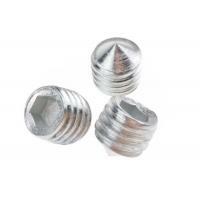 Very perfect to be anti-rust , and widely used to electronic components . 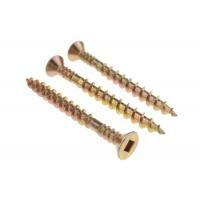 Available for stainless steel screws and carbon steel screws . 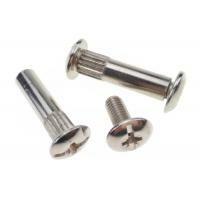 It is normal for the stainless steel parts . Painting is powdered on the surface can be corrosion resistance . 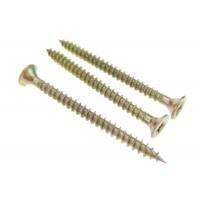 Micro screws can be manufactured in standards and non-standards for precise installation . 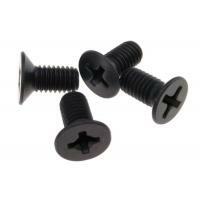 Micro screws are used to precise equipments normally .